These are huge custom decals on balloons for our local college. 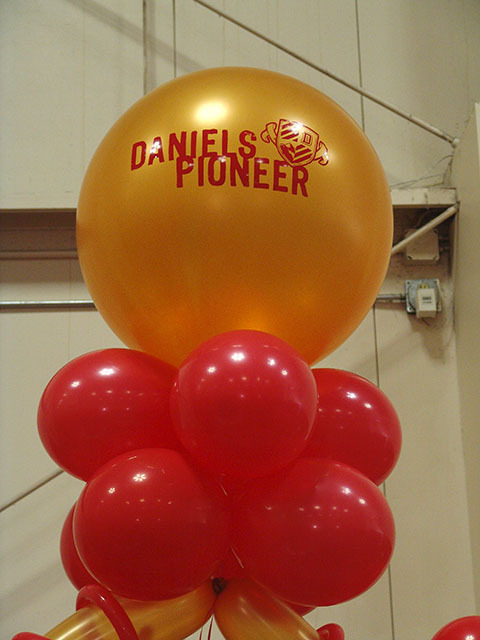 We can customize most balloons for you to deliver to your client or you directly. 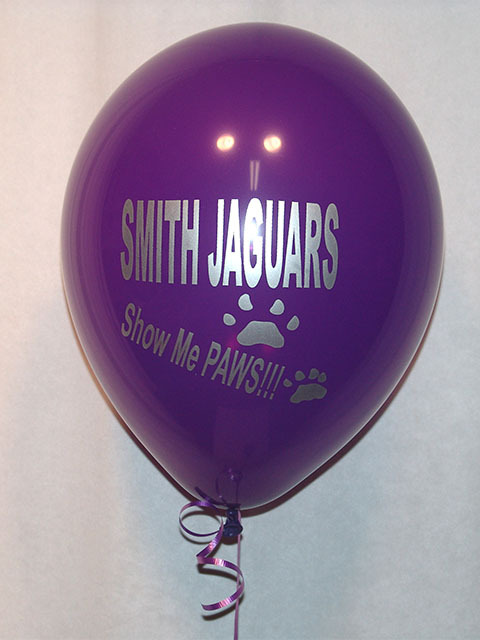 We print all sorts of sports team related balloons.